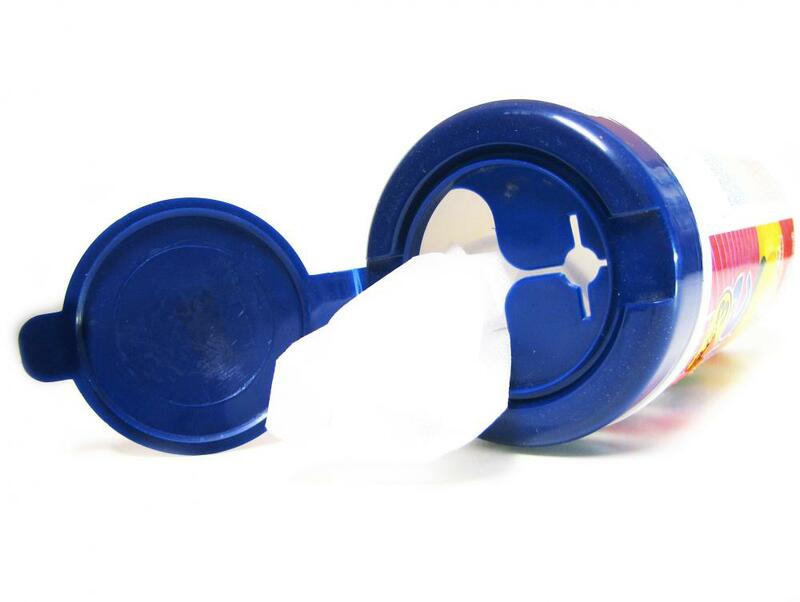 Babies may be sensitive to harsh detergents and other household substances. Baby powder is a common baby cosmetic. Many experts believe that it is not necessary to use baby skin care products on a newborn's skin. A babies skin is generally quite soft, but vulnerable to the world around it. Baby cosmetics are typically skin and hair care products designed specifically for use on infants. Most are fragrance-free and hypoallergenic. Common baby cosmetics products include lotions, diaper rash ointments, baby powder, and tear-free formula shampoos. The majority are formulated in milder concentrations than similar products designed for adults. 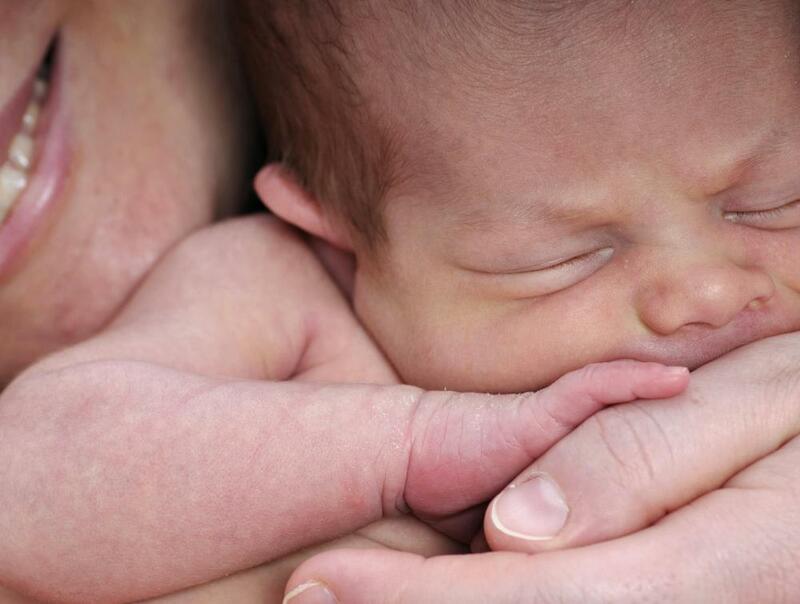 A baby’s skin is typically very soft, but also very vulnerable to the world around it. Babies are prone to a number of topical allergic reactions and breakouts if exposed to harsh detergents, fragrances, or chemicals. Products that adults and older children use without issue can cause a lot of irritation for an infant. A big part of caring for baby is choosing cosmetics products that will be appropriate for new, highly sensitive skin. Most baby cosmetics fall into the skincare category. They include moisturizing skin lotions, ointments and powders for rashes and chafing protection, and gentle sunscreens. Most products that are optimized for infants are overtly labeled as such. Sunscreens are one of the only essential lotion products for baby. A baby’s skin is highly susceptible to sunburn and heat rash, not having had a chance to develop natural sun defenses of its own. Unless a baby is completely shaded, gentle baby sunscreen is important every time the infant is outdoors, even if not for prolonged periods of time. Soaps and shampoos are also part of the larger cosmetics collection. Most baby baths and hair rinses are made primarily of water combined with gentle foaming agents for basic cleansing without irritation. As gentle as these products are, however, none should be left on a baby’s skin for very long. It is important for caregivers to thoroughly rinse and dry a baby’s skin after each bath. Often, pediatricians recommend bathing new babies only every other day in order to minimize product-induced skin irritation. Although some baby cosmetics products come in scents designed to be soothing — lavender and lemon are common offerings — there is some controversy with regards to whether these types of cosmetics are actually safe for use on infants. A number of studies have linked fragrances in baby cosmetics to baby skin irritations like eczema and allergic rashes. Much of this, of course, depends on individual sensitivities. Just the same, many new parents steer clear of anything with a smell or added perfumes, at least until their child is older. Baby powder is also a somewhat controversial skincare product, particularly for newborns. When a baby’s lungs are just developing, they are particularly sensitive to particles in the air. 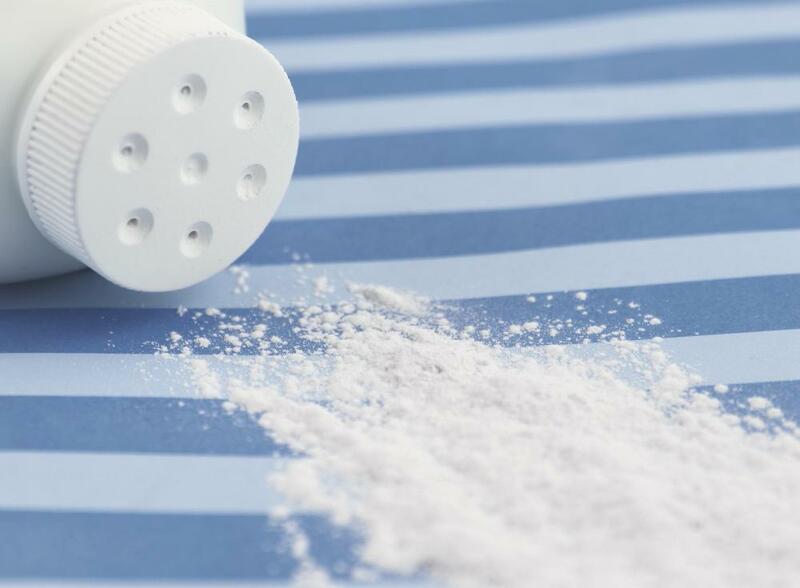 Many baby powder products cloud the air with talc, which can be harmful for young lungs to inhale. Pediatricians typically recommend saving baby powder until babies are few months old, or else using it sparingly in well-ventilated areas. How Can I Treat a Baby with Dry Skin? What does a Cosmetic Manufacturer do?